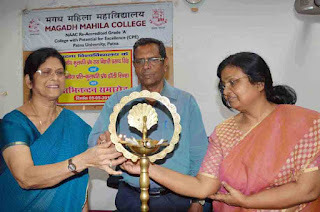 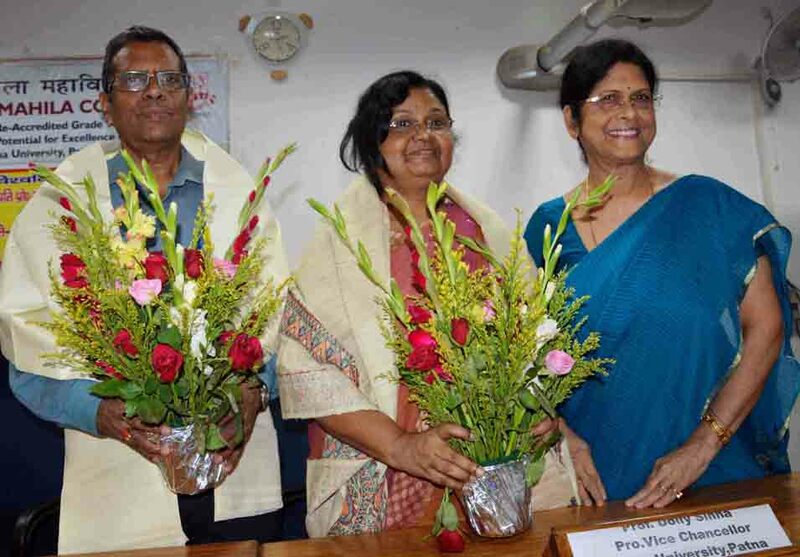 Patna: Magadh Mahila College felicitated new Patna University vice chancellor Professor Rasbihari Singh and new pro vice chancellor Dolly Sinha in a function organised at college hall here on Friday. Addressing the function, Professor Singh assured that he would take steps to solve the issue of shortage of teachers in Magadh Mahila College. 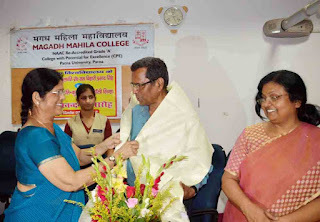 He said teachers would be allotted to Magadh Mahila College as per the college's demand when the process of recruitment of teachers completed in the Patna University.